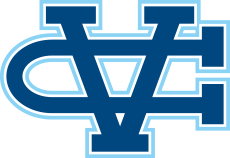 Fresno, CA - The Valley Christian traveled to Fresno to compete in the Clovis Invitational Saturday. 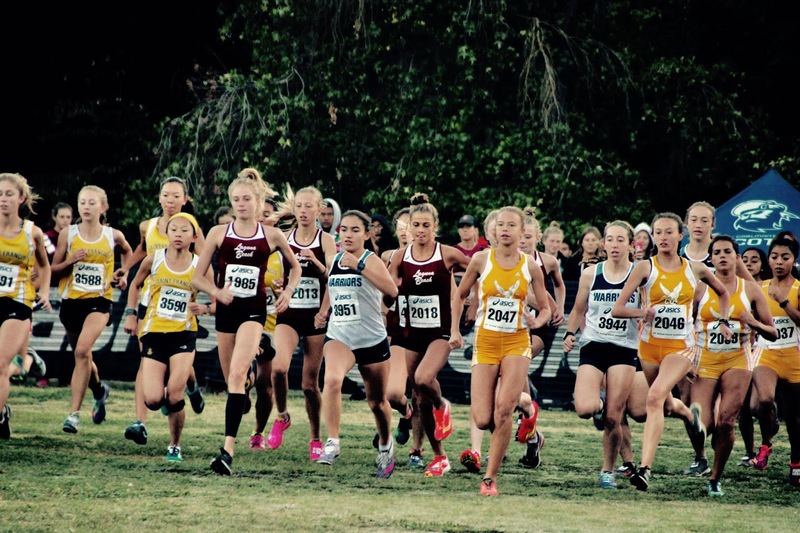 The race is the defacto State Meet Preview featuring many of the best teams in the State and the Nation. The Warriors had an early morning wake-up call with the girls opening the meet in the medium school race at 7:15 am, the boys raced at 8:05 am. Going over race strategy the night before Joe Renati's race plan was to keep it simple: "win." That simplicity proved to be the right on as the senior ran near perfect splits to run a school record by 28 seconds and one of the fastest times in the state this year. From the starting gun Renati took to the lead and never looked back. Passing the first mile in 4:56 he kept pushing the pace though the hills of the second mile. Splitting 10:01 at two miles the pack had slimmed down to down to three. The trio held together through three miles and was only separated in a sprint to the finish. Renati held strong running the 5k course in 15:35.4. The early start time provided near perfect race temperatures and Renati was not the only one to take advantage. Will Luders (17:16) and Noah Shinn (17:27) have been rewriting the record books as two of the fastest freshman to come through Valley Christian. Both ran sub 17:30's, bettering the freshman record by more than 45 seconds (previous record Nedu Ndili 18:06). Ludders and Shinn earn recognition on the team all-time list at #7 and #9, respectably. Nate Moore also debuts on the team list at #17 running 18:11. Freshman Ben Kaestner also gets on the list running 18:22. 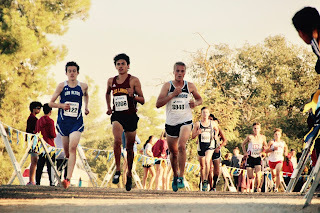 Rounding out the varsity team Jack Adamson ran a personal best for the 5k distance (18:43) and Reghav Saran also got a personal best dipping under 19 minutes for the first time. The girls also saw spectacular results as Christine Albrecht debuts at #8 all-time in team history running 19:45 for the 5k course. Two others dipped under the 21 minute mark: Katelyn Stone (20:50) and Alexis McMahon (20:51). Both run the #21 and #22 fastest times in team history. Maylene Aguilar (22:03), Hannah Theaker (22:07) and Jackie Santamaria (23:47) rounded out the varsity team. For Santa Maria it was a huge personal best marking her first 5k under the 24 minute mark. She improved her time from WCAL #1 by more than one minute! The Warriors next compete at WCAL #2 at Golden Gate Park in San Francisco on October 18th.